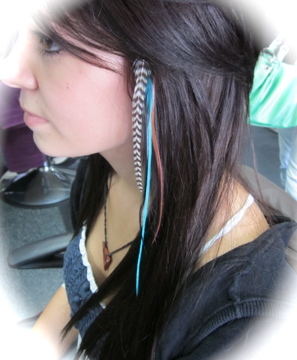 Real feather Extensions added to your hair for a different kind of style! 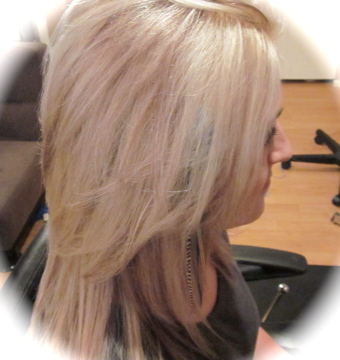 Can be washed, blow dried, straightened, and curled! 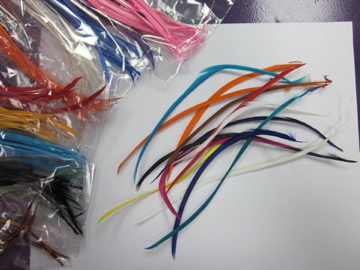 Lasts for as long as you take care of them! 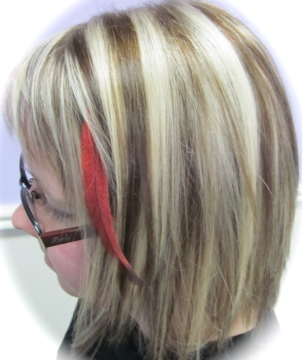 Tightening needed about once a month. 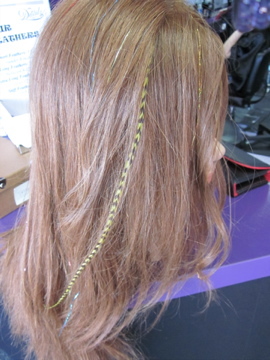 Installation: A bead is slipped onto a few strands of your hair and then the feather is slipped through that as well. 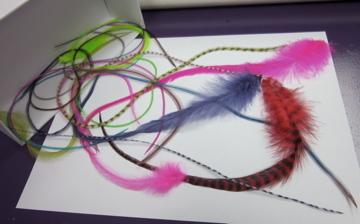 The bead is then clamped shut. 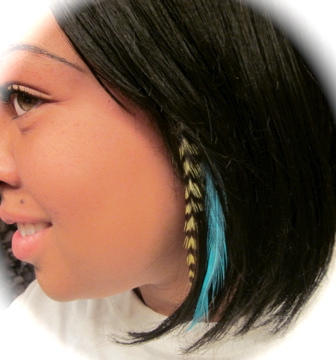 This is not damaging unless you purposely pull the feather/bead out. 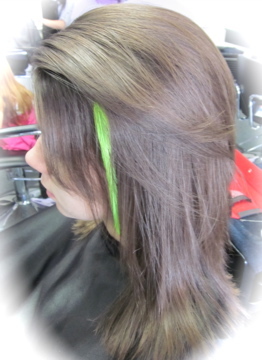 Prices include install. 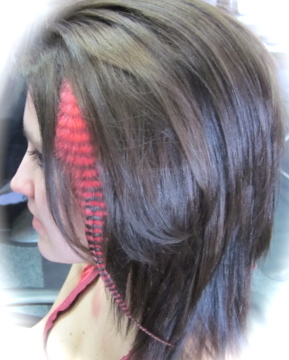 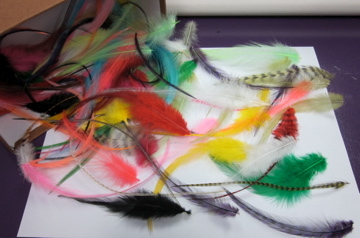 We also offer tightening and new placement for free with any feather purchased from us. 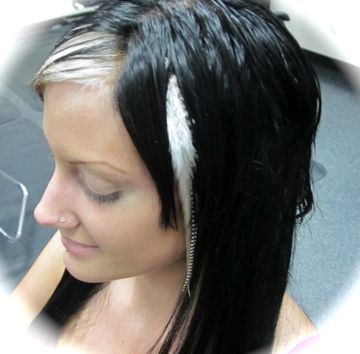 Feathers not purchased from us needing install are at a cost of $5. 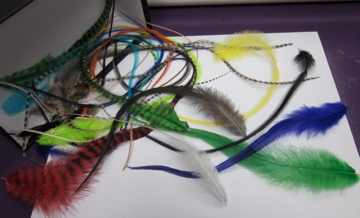 Bundles can be made but price is still per feather.